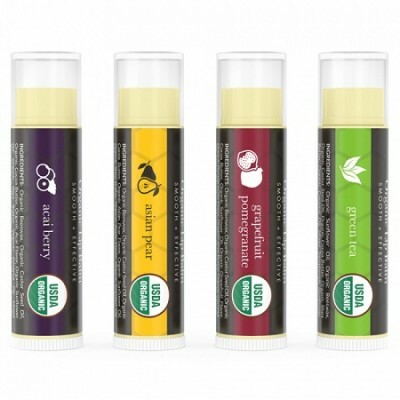 Organic Superfruit Lip Balm is an exotic multi pack beeswax lip balm in which every tube is made of quality organic ingredients such as beeswax, coconut oil, shea butter, aloe vera, natural flavors, and a few other nourishing ingredients. 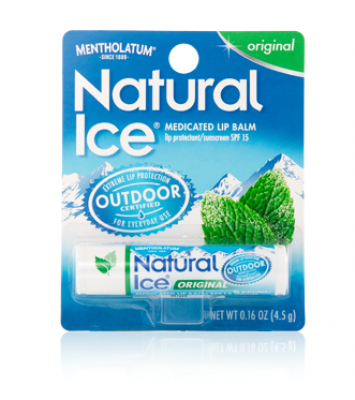 This pack is a collection of four ultimate flavors Pomegranate, Acai, Asian pear, and Green Tea. 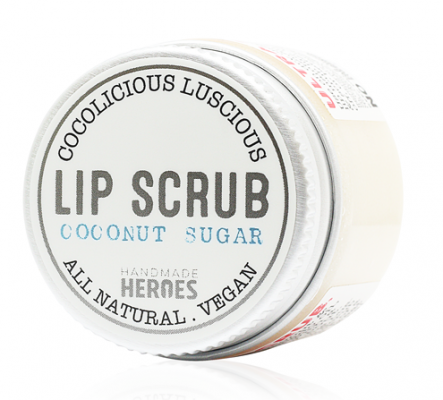 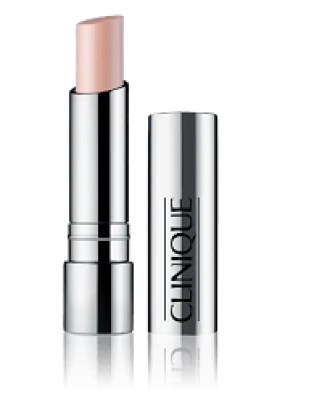 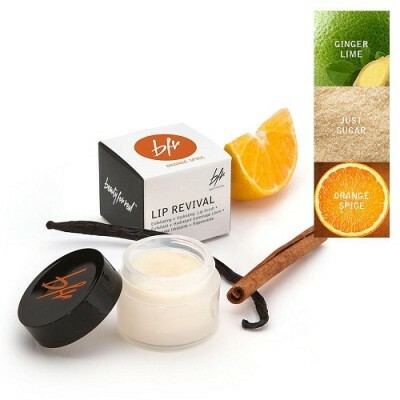 This incredible lip balm promises to provide a day long protection and nourishment to your lips. 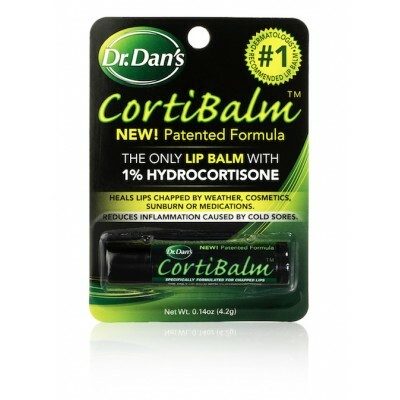 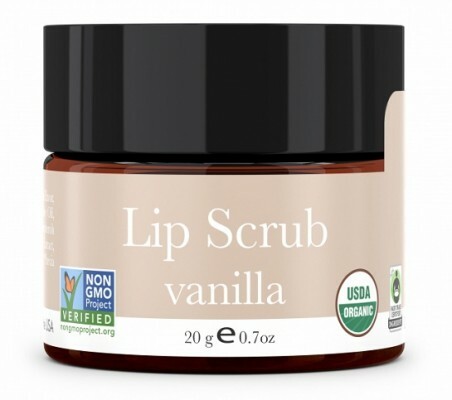 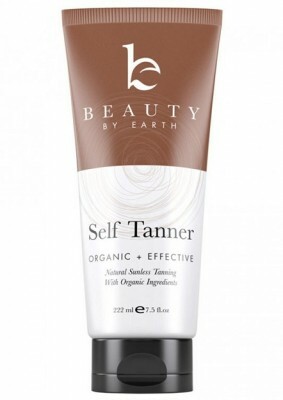 It assures you of a healthy lip despite environmental damages. 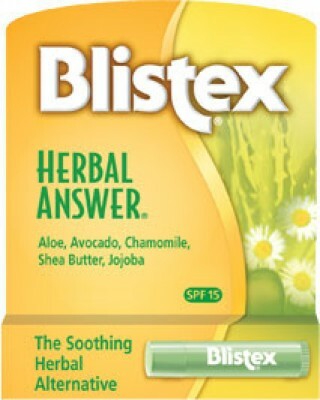 Use it 1 or 2 times a day. 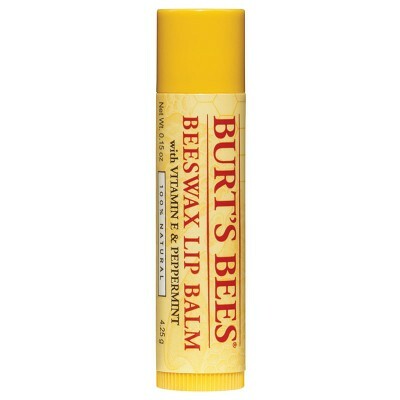 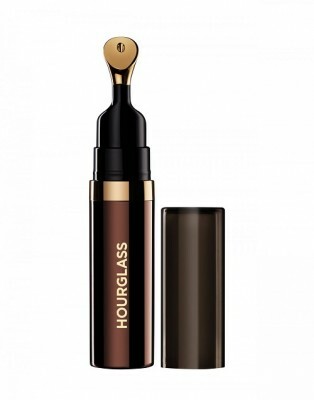 Apply a thin layer to your lips for lovely lips.